I. Loved. This. Book! 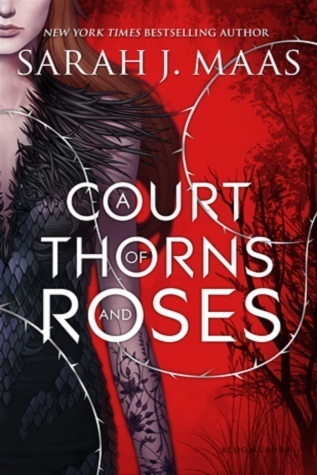 It’s been years since I’ve read Fantasy – I’m definitely a Contemporary Romance addict – but I absolutely loved A Court of Thorns and Roses, and Sarah J. Maas completely reignited my love for this genre. Her writing style was flawless and she completely blew me away with this storyline and these characters. I kept my expectations low going into this book because everyone else was raving over this story and I was afraid I would be one of the very few who wouldn’t love it, but boy was I wrong. I fell in love with the story and characters, and I honestly couldn’t get enough. I was captivated by everything in this book, and even though it started out a little slow, it quickly captured my attention and I was highly entertained throughout. There was a lot going on in this novel, but I loved how everything progressed from beginning to end. I was completely blown away and I loved reading every single minute of it. I loved Feyre, Tamlin, and Lucien, and even Rhysand grew on me by the end. 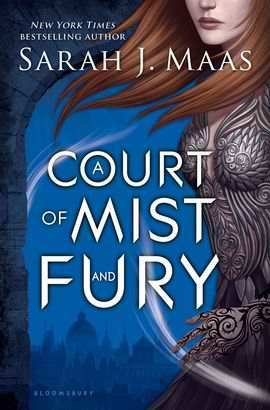 I loved Feyre’s personality and her strength and perseverance. She didn’t give up easily and always put up a fight regardless of whether or not she thought she would win. I loved reading the story from her POV, and I was so glad that Ms. Maas wrote it in first person, past tense. It’s my absolute favorite way to read a book and it really made me love this one even more. 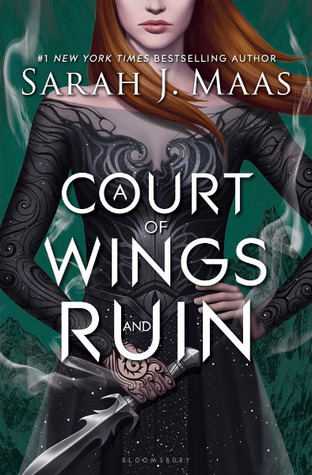 I felt like I could really connect with Feyre and some of the other characters on a deeper level, and I thoroughly enjoyed getting to know them a little more.